Sign up for your personalized demo today. Vaxigo is proven to grow and automate your vaccination business. Offer appointment-based vaccine visits, online booking and paperless registration from a smart phone, tablet, computer or kiosk. Vaxigo is available on the Healthcare Commerce Cloud platform from AZOVA. Sign up today! 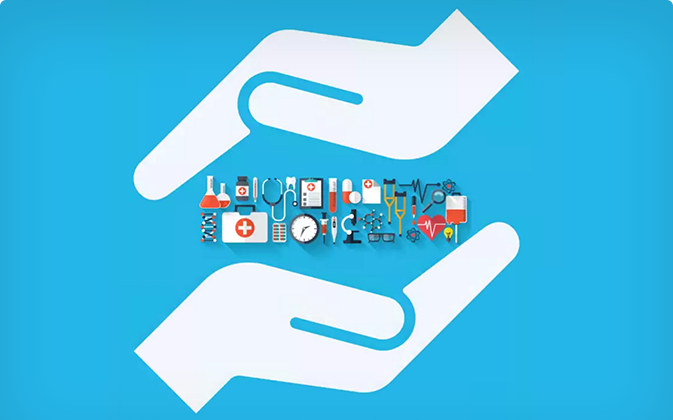 Azova provides a cloud based platform to enable healthcare professionals to connect with consumers seeking telehealth services (together with any additional services that Customer may order, the “Services”). Azova does not provide consultation, advice, diagnostic or treatment recommendations. Azova is solely a platform by which consumers can connect with Customer. During the Term and subject to Customer’s payment of all relevant fees, Azova grants Customer a non-exclusive, non-transferable revocable right to access and use the Services pursuant to and in accordance with the provisions of this Agreement. Customer may not transfer or offer access to the Services for any affiliates, subsidiaries, parent corporations, or affiliate entities. If Customer is required to install and download software from Azova in connection with the Services, Azova provides Customer with a limited, personal, non-exclusive, non-transferable, non-sublicensable, revocable license to use the software in accordance with the provisions of this Agreement. Services ordered by customer are set forth in the applicable order document, substantially the form of Exhibit A (Services) ("Order"), which shall be amended only in writing upon addition or termination of any particular service..